Blog security is a great topic! I’d love to learn more about it. Great. Will be posting the mini-challenge soon. Wonderful list and thank you for the mini challenge! Re: the mini-challenge – it seems like everyone’s blogs are so different it is hard to create a one-size fits all security plan. Good luck with your goals. Great List! Good Luck with all your goals! 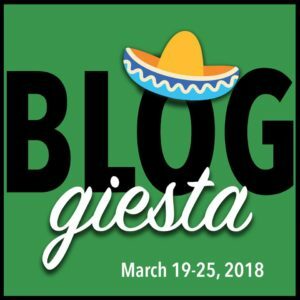 Thanks Berls for making this such a fun Bloggiesta. I love the idea of making a next Bloggiesta to-do list. I ended up getting side-tracked with my wisdom teeth being removed so didn’t accomplish as much as I wanted to. Oh well 🙂 Thanks so much for stopping by and good luck with your Camp NaNo project, as well! Sorry to hear about your wisdom teeth. Hope you are recovered by Camp NaNo time. Seeing your bright blog makes me want to use more color in mine. 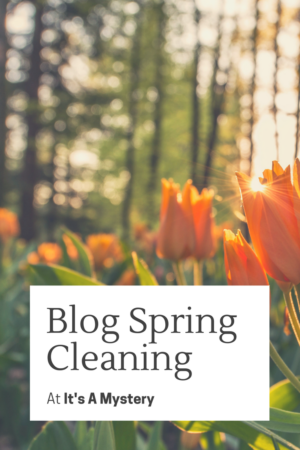 I enjoyed a quick read here while I break from task and will definitely have to return soon to read your blog security mini-challenge and other posts too – your categories list looks enticing, I can’t wait to get back with enough time for a browse. Thank you again for visiting my blog. Impressive list! I hope you are enjoying the event. Thanks for sharing.